Use the 'Join Online' area to the right, click on the button at the bottom and simply complete the easy to follow Application Form through to the Checkout where you can make your payment. Use the Membership Forms from the 'Download Membership Forms' area below. Print the required form, complete and send to the BSHA Office together with your payment or, once posted, ring the office on 01462 437770 to make a card payment. 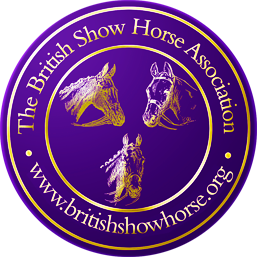 To join the British Show Horse Association online, just click the buttons below and follow the easy to complete forms. At the same time as joining, you can also complete your Horse Registration and Day Ticket requirements (except Hunters). Non-Members may purchase up to a maximum of 2 Day Tickets per Exhibitor, per Horse, per season. A Day Ticket will allow entry into Novice, Amateur, Young Rider, Home Produced, Working and Open Affiliated classes and you can enter as many of these that are available on the day of your Ticket. Horses registered on a Day Ticket do not require a JMB Height Certificate. Print off the form (see below), complete and send to the BSHA office together with your payment or simply click Day Ticket Application Form 2019 to apply online. Day Tickets cannot be used for RIHS or HOYS qualifying classes. 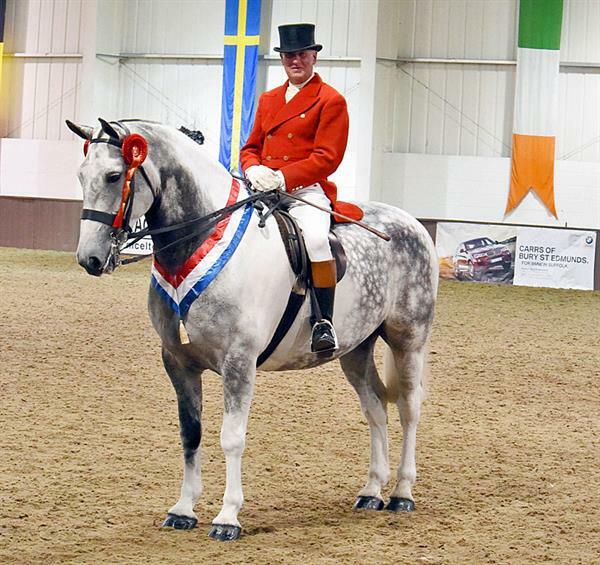 For those wishing to qualify for Horse of the Year Show, you must have paid the £15 HOYS levy fee BEFORE entering a qualifying class but please note, this is a one-off fee for the entire season; applies to Hacks, Cobs, Maxi Cobs & Riding Horses only. To confirm that you have paid, please check your Horse Registration document; on the top right corner inside, if you have paid, it will say "HOYS Reg Fee Paid".